A pretty "small" month, reading wise. Some books that took me quite a while to read, but a couple of really good ones. 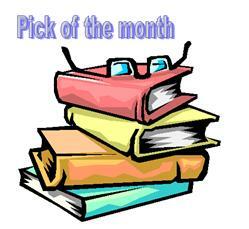 See what others have chosen this month.